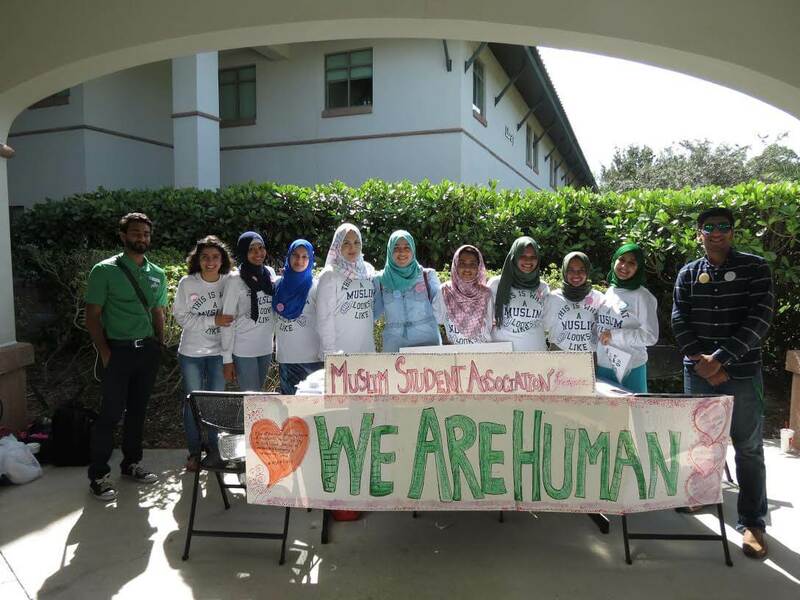 On Tuesday, Oct. 25, the Muslim Student Association celebrated humanity and diversity by creating discussions with students and faculty near the old library entrance. The event “We are Human” sought to make everyone welcome, let FGCU students meet members and discover the many commonalities that exist between everyone. Members were willing to answer questions and start dialogue. “It’s about making friends today,” said Farwa Khan, the MSA president. She said the event’s objective was to embrace similarities, while forgetting the differences. During the event, participants were given a sheet of paper where they would write a fact about themselves. The participant would then share his or her fact with a member of the association and vice-versa. Students engaged in the conversation. Posters hung on the wall about the situation in Syria. MSA treasurer Sadia Zaman said the members wanted to take the opportunity to talk about injustices and engage others in the conversation. Zaman said civilians were being bombed by their leader Marwan Olabi, especially in the city of Aleppo. Helpline phone numbers were listed on the posters. Dean of Students Michele Yovanovich and Assistant Dean of Students Chad Trisler also participated in the conversation. Yovanovich expressed to the members how delighted she was to see the group participating in creating this event while Trisler expressed how his Muslim roommate had many struggles on campus after Sept. 11. He stated how students would yell at his roommate and how he offered support through conversation. Student Crystal Geffrara said events like this would help people open up to the cultures and erase common misconceptions. Geffrara stated how the event reminded her of views associated with her country Haiti. She said it is always seen as a third world country, and few people know about its tourism. Professors Farshad Aminian-Tankei and Sachiko Tankei-Aminian had encouraging support for all the members. Tankei-Aminian said that, through grassroots education, the association was making a positive action. Safina Muneer, an MSA member, said that, during her middle school years, she lived in fear. Many of her classmates would bully her after the events of Sept. 11 as well. Classmates would make all kinds of ridicule toward her and would call her a terrorist. Muneer said her sister was being bullied as well, to the point that once her hijab was pulled from her. Because Muneer was afraid, she did not wear her hijab during her freshmen year in high school in order to try to fit in. Her hope is that events like “We are Human” can teach others to be compassionate and respectful of others. 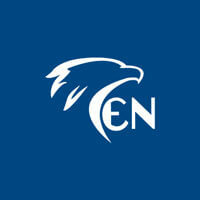 ENTV video filmed and edited by Mindy Paniagua.